Tired of the same old pancake for breakfast? Not that there is anything wrong with the classic Buttermilk Pancake, but sometimes it is fun to mix things up. These Cream Cheese Pancakes are just as easy to make, require ingredients that you may already have on hand and are oh so delicious. In a large bowl, combine the self-rising flour and sugar together; make a well in the center. In a seperate bowl, combine the cream cheese and egg using a whisk. Slowly whisk in the milk; stir well. Add the melted butter and vanilla. Add the milk mixture to the dry ingredients, stirring just until moistened. Pour 1/4 cup batter for each pancake onto a hot, lightly greased griddle. Cook pancakes until tops are covered with bubbles and edges appear cooked; turn and cook on other side. Repeat with remaining batter. Serve warm. I only have ap flour. What can I add to the flour so I can make these? To make your own self-rising flour combine 1 cup all purpose flour with 1 1/2 teaspoons baking powder and 1/2 tsp salt. 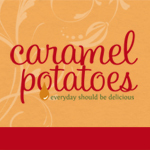 Let us know how you like them! 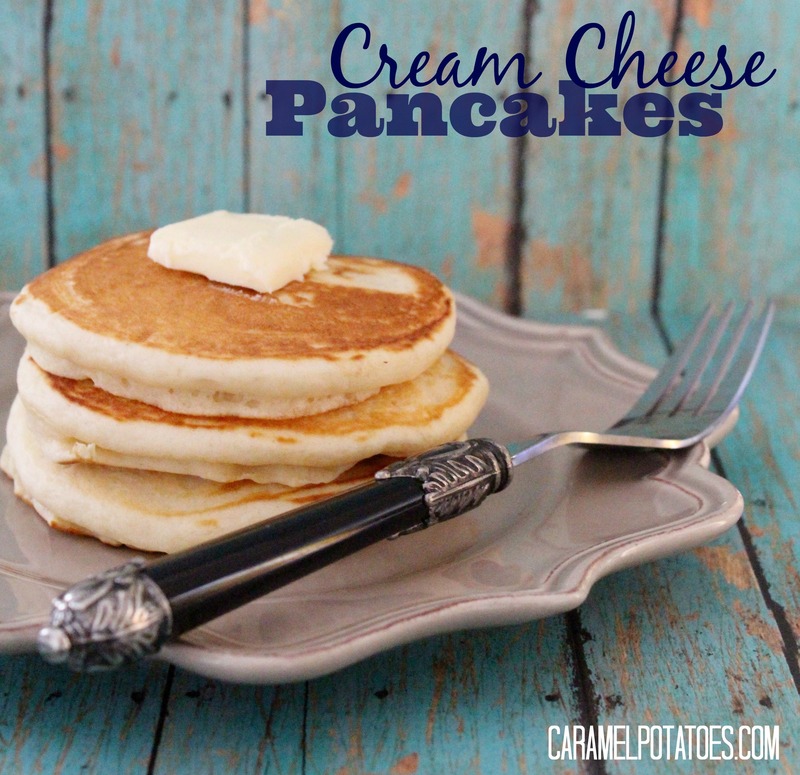 Mmmm…cream cheese in my pancakes sounds sinfully good!